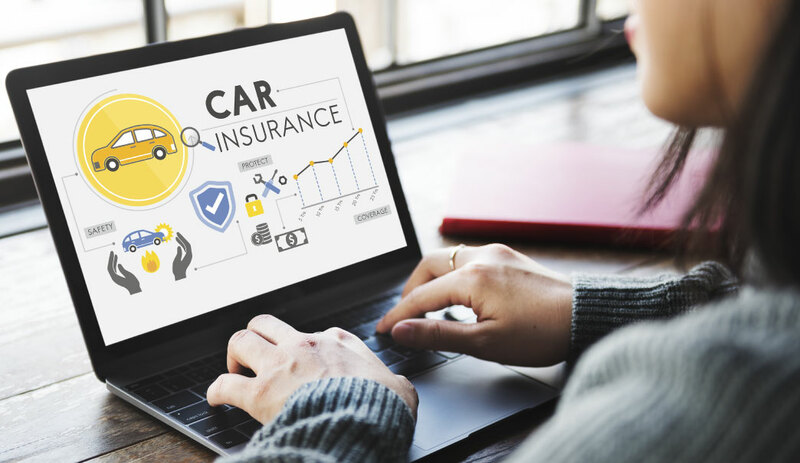 The No Claim Bonus (NCB) is one of the most interest components in car insurance. It is a reward you get for being a good driver and avoiding claims. While it may look straightforward on the outside, there are some hidden features of the NCB that you may not be aware of. But don’t worry – we are here to help you! It accumulates: The no claim bonus is a discount that you get for not making any claims in a policy year. When this stretches to multiple years, your NCB keeps accumulating. You should, therefore, be cautious about the NCB calculations when you renew car insurance online. It is offered as a discount: As mentioned above, the no claim bonus is offered as a discount. You get the discount on the following year’s policy period if you don’t have any claim record in the previous year. And since it accumulates year on year, you can get as much as a 50% deduction when you go in for your car insurance renewal. This is not a small amount at all and helps you make some very handsome savings on your overall car insurance costs. It can be transferred between vehicles: When you buy a new car, you need a new car insurance policy for it. But if you have been a good driver and have some NCB in your kitty, make sure you put it to use. The NCB can be transferred between vehicles so there is no reason why you should not get a discount on your new car insurance policy premium. It can be transferred between insurers: Similarly, if you are thinking about changing your insurance provider at the time of a car insurance renewal, do remember to get your NCB transferred too. Your new insurer is obligated to offer you the discount you rightfully earned. 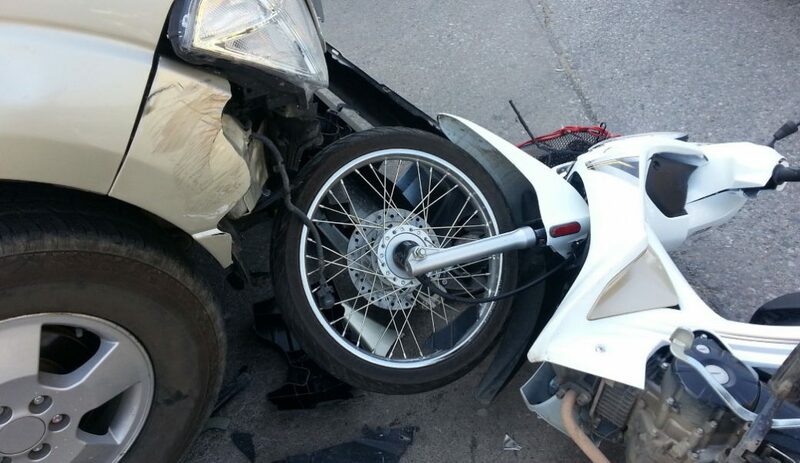 It can be protected with a rider: Even a small claim can eat away all your accumulated no claim bonus. But don’t worry because you can protect your NCB with a rider. Yes, that is correct. The NCB protection rider is a popular motor insurance add-on cover that you can get when you renew car insurance online. Go over the terms and conditions before you buy to understand how the rider exactly works. It is given to encourage safe driving: Have you ever wondered why the NCB is offered? Well, the answer is very simple – it is given to act as a motivation for people to drive safely. When you drive safely, fewer accidents take place and thereby fewer claims are made. So the NCB indeed is a reward for cautious and responsible drivers. It can help you to make proper claims: The no claim bonus definitely works as motivation and you stay away from making minor claims. This is an important function of the NCB. It helps you to make the right claims at the right time. you can assess your accumulated NCB and weigh it against the claim amount. Once you see the comparison, you can easily decide whether or not to make the claim. As you can clearly see from the points mentioned above, the NCB plays a very deciding role in your car insurance premium. So calculate your no claim bonus accurately when you go in for a car insurance renewal. Also, don’t forget to get your NCB transferred when you are buying a new car or changing your insurance provider. You should proudly claim your reward. You should put it to good use and get to save a lot of money on your car insurance expenses.